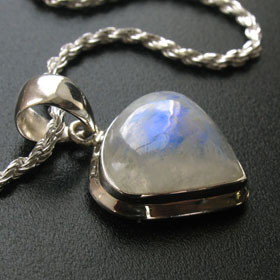 Rainbow moonstone pear drop pendant. 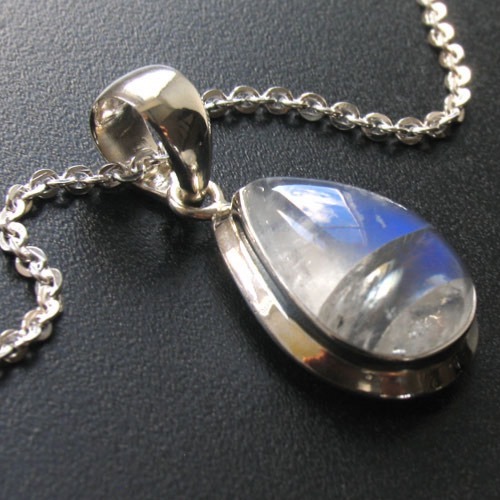 This transparent moonstone glows with floating blue light. 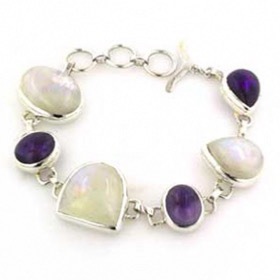 It is classically set in a plain sterling silver frame. 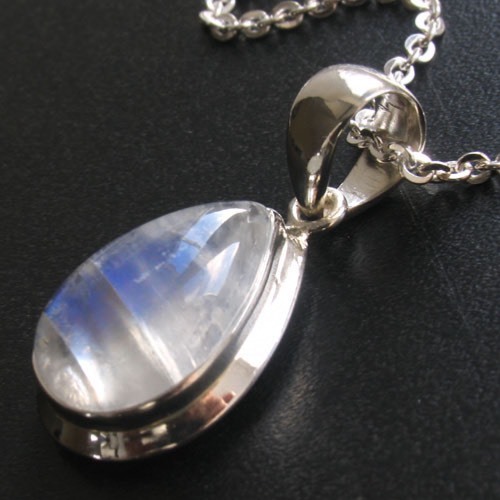 For more information about moonstone, the sacred semi-precious gemstone, see About Gemstones. 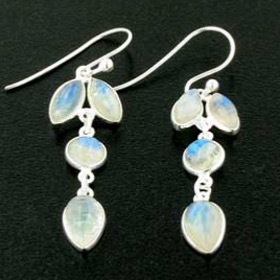 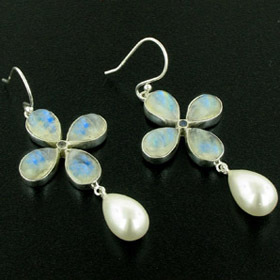 To make up a set, see our collection of moonstone earrings. 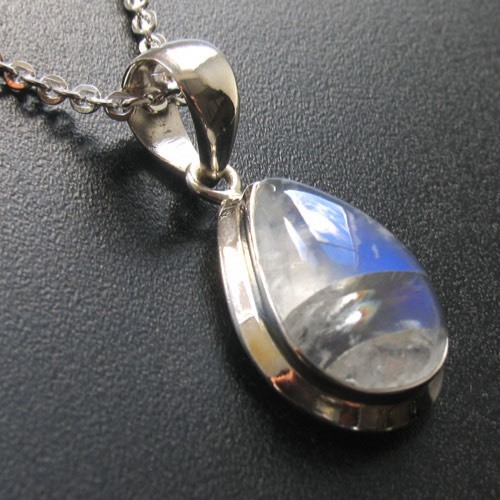 The chain shown is our beautifully sparkly diamond cut trace chain, width 2.2mm which complements this moonstone pendant wonderfully. 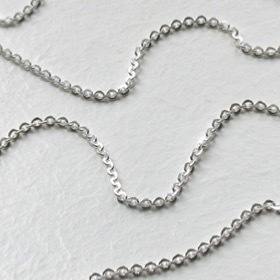 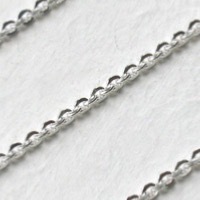 We offer a wide range of silver chains - see our entire collection of Italian sterling silver chains.